Clever Homeopathy | A minimal dose with a big effect! The grinding and clenching of teeth is known as ‘bruxism’. This chiefly occurs at night during sleep, but may also happen during the day. It is common in children and in adults. It is an unconscious behaviour that people do when they are stressed, are angered and require to release anxiety or aggression. However abnormally aligned teeth or jaws may also be the cause of teeth grinding, as may be hyperactivity as in sufferers of ADHD. Intestinal worms have also been identified as instigators of teeth grinding, as have medication and certain health disorders. Teeth grinding may be audible to parents, when by a child, or the partner of an adult who customarily does this. Not only is it unnatural, it causes lasting damage to the teeth, flattens them, reduces or wears off the protective tooth enamel, and may chip and fracture them. Concomitant complaints may hence occur, as may jaw pain, muscular tension, aches of face, head, ears and cheek [1, 2]. – Arsenicum album: Violent, convulsive grinding of teeth while asleep, when cold. Teeth feel elongated. – Belladonna: Violent grinding causes teeth to be painful. The pain is sharp and pulling. 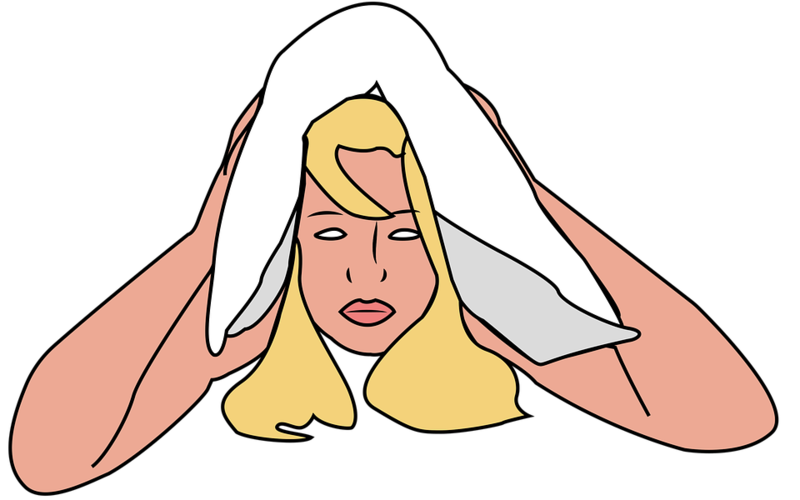 In fever, convulsive grinding is often concomitant with throbbing headache. Teeth may also be clinched tightly. – Calcium carbonicum: Grinding. The teeth are sensitive to cold air, cold or hot foods. Pains are shooting, piercing and gnawing. – Chamomilla: Grinding during dentition, and when cold. – Cina: Grinding during sleep. There is bruised pain from cold drinks and cold air that is drawn in. This remedy is indicated when there is a concomitant infestation with worms. – Hyoscyamus: Clenching and grinding of teeth, with tearing pulsative pains. The teeth feel too long. – Natrium phosphoricum: Grinding in children during sleep. – Kalium bromatum: Grinding during teething and with neural affections, during sleep. – Kalium phosphoricum: Has nervous chattering, mumbling and grinding of teeth while sleeping. – Plantago: Nightly grinding occurs concomitant to intense pain and sensitivity in the teeth, accompanied by soreness and increased salivation. – Podophyllum: Grinding at night, with a burning sensation on the tongue. There is a persistent desire to clinch the teeth together. – Santoninum: Grinding and clenching of teeth during sleep. An infestation with worms may be the causative factor of the grinding of this remedy. – Stramonium: There is teeth grinding during sleep, and when enraged. During the latter there may also be rhythmic arbitary movements of the head, arms and legs. The pain is pulsative, and the teeth feel loose, are clinched firmly. – Tarantula: There a persistent inclination to clinch the teeth together, and grinding in epilepsy. – Tuberculinum: Grinding during sleep. Teeth feel loose. – Zincum valerianum: Grinding with rolling of the head in neural affections. NHS (2017) Overview – Teeth grinding (bruxism), Available at: https://www.nhs.uk/conditions/teeth-grinding/ (Accessed: March 2019). Mayo clinic (2019) Bruxism (teeth grinding), Available at: https://www.mayoclinic.org/diseases-conditions/bruxism/symptoms-causes/syc-20356095(Accessed: March 2019). Boericke, W. (1899)The twelve tissue remedies of Schüssler Archive [Online] . Available at: https://archive.org/ (Accessed: March 2019). Imhäuser, H. (1970) Homöopathie in der Kinderheilkunde, 3 edn., Heidelberg: Haug Verlag. Kent, J. (2000) Lectures on homeopathic materia medica. Homeoint [Online]. Available at: http://homeoint.org/books3/kentmm/(Accessed: March 2019). 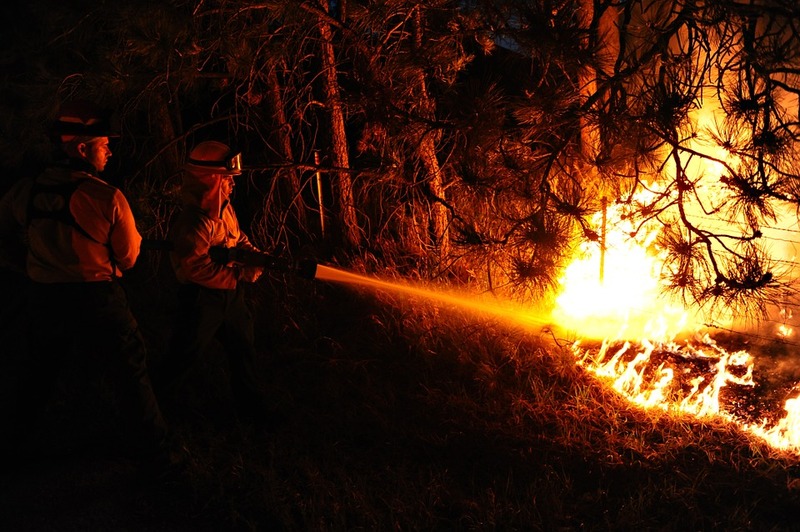 In the wake of the recent forest fires, the devastating losses and destruction, the after-math leaves more than burnt soil to clear away. 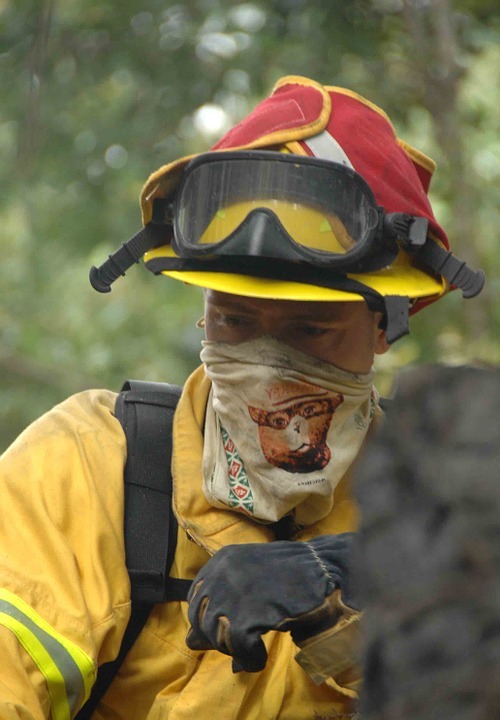 While many have lost loved ones, their existence or homes in the recent infernos, many of the survivors, helpers and fire fighters may now, as a consequence to their experiences of the traumatic events, exhibit symptoms related to PTSD. PTSD, post-traumatic-stress-disorder, is the label that has been given to the symptom complex that may evolve from the exposure to, and experiences of a terrorist attack, active warfare, natural catastrophe, accident, or other events that may leave an individual severely traumatized. Sufferers of such a trauma syndrome will exhibit characteristic symptoms of anxiety, overwhelming states of worry, fear, panic, phobia, compulsion, or depression. These may be expressed in the form of sleeplessness, nightmares, distressing recollection of experiences, irritation, increased anger, difficulty concentrating, emotional numbing, and retreating from social circles and family. Sufferers may become pessimistic about life, their future, may be disinterested in their environment, and may become aggressive and self-destructive. These symptoms may be as dilapidating that they may leave an individual unable to lead a normal life. Many people cannot return to, or take up a normal job, cannot live harmoniously with their loved ones, and find the day to day proceedings unbearable and unmanageable. Not infrequently is it that sufferers resort to addictive behavior and detach from their families. Initially recognized in Vietnam -War – veterans, PTSD was only acknowledged and classified by the American Psychiatric Association as a mental disorder in 1980. 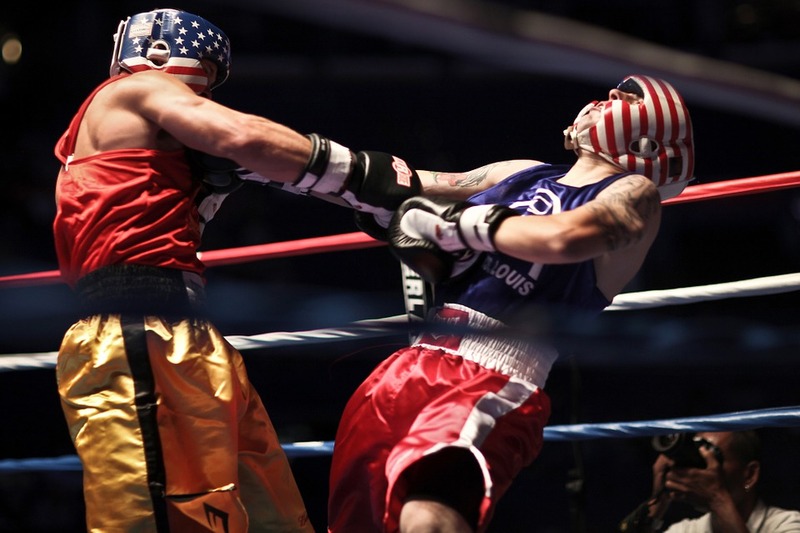 However, the symptom complex of post-traumatic stress syndrome existed much earlier. When the era of trains began and passenger transportation was taken to the rails, this innovative form of travel brought forth a new type of anxiety disorder. Travel by train was louder and faster than all prior forms of transportation, and passengers reaction to the noise, motion and accidents gave rise to a symptom complex soon denoted as the ‘Railway spine’. The sufferers however, where not the physically injured, but were eyewitnesses or unharmed victims of carriage collisions, complaining of physical symptoms such as anxiety, irritability, disturbed sleep, memory impairment, lack of the ability to concentrate, weakness, numbness and even physical pain along their limbs and spine, stiffness, headaches and neuralgia. Likewise, soldiers of war complained of a very similar symptom complex that doctors described as ‘Soldier’s heart’. Civilians, having experienced and survived the World Wars were referred to as suffering of ‘Shell shock’. In today’s day and time the prevalence of this characteristic symptom complex has nowhere diminished. The symptomatology can be seen in victims of car accidents that are suffering of what is denoted as ‘whiplash’. Victims and witnesses of terror attacks and combat personnel of the wars of more recent times, and individuals that have survived and experienced natural catastrophes such as earthquakes or forest fires have shown forms of this specific cluster of similar symptoms that are part of the complex known today as ‘Post-traumatic-stress-disorder’. The treatment for PTSD, as postulated by the conventional medical sphere, sees the use of medicinal and psychoanalytical approaches assisting individuals at alleviating their suffering and managing the syndrome. The use of CAM, complementary and alternative medicine, sees increasing numbers of patients successfully treated for their symptoms by meditation, relaxation, exercise therapy, TCM (Traditional Chinese Medicine), herbal medicine, homeopathy medicine and others. The CAM therapies are holistic therapeutic approaches that take into consideration the totality of an individual. Physical, mental and emotional aspects find inclusion in the analysis of a patient and his or her suffering. CAM approaches aim to achieve amelioration and recovery of the patients’ state on all levels, the mental, the physical and the emotional. Hence treating the patient in his or her entirety, as a whole. 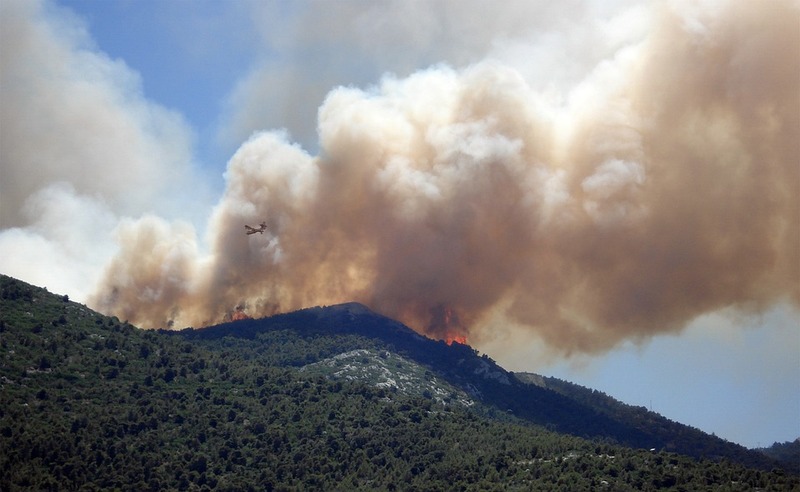 The recent wild fires have caused havoc to the lives of many, and have done irreparable damage. Those suffering of symptoms related to PTSD in the aftermath of these tragic and traumatic events should get help. Sufferers can be relieved of their dilapidating symptoms that impact not only the individual, but his or her family and closest environment. A recovery, to a lifestyle that is manageable can be attained. Sufferers should not suffer alone. There is help, and it should be sought! Coryza is commonly referred to as a runny nose and is characterized by an acute inflammation of the mucous membranes of the nose. It frequently occurs concomitant to the ‘common cold’ and may be caused by a bacterial or viral infection, or may develop as an allergic reaction to diverse allergens such as dust, pollen and others. The inflammation in the nasal cavity increases the secretion of mucous causing the typical symptom of the runny and congested nose. 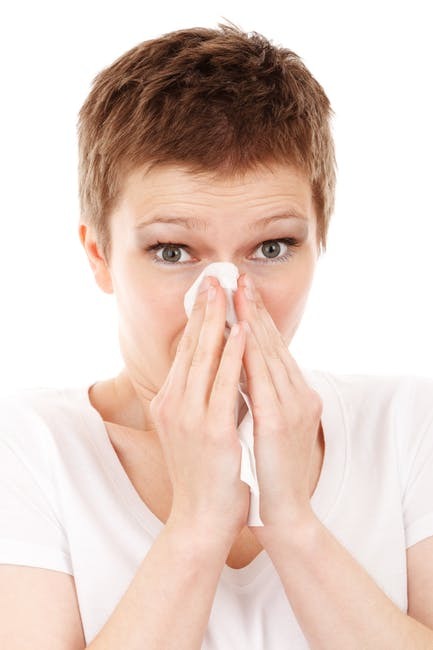 There may be nasal irritation, itching, burning, and sneezing. Oftentimes there is also some involvement of the eyes with redness, watering, swelling or itching. The inflammation may extend to the larynx, bronchi and throat, producing distinctive symptomatology there. Hence the patient may generally feel run down, may develop a cough, catarrh, frontal headache, lassitude and fatigue. Allium cepa: This coryza is characterized by a profuse watery, acrid discharge. Distinctive for this remedy is the worsening of the coryza in a warm room. This patient is better outside. There is an accompanying eye symptomatology in Allium cepa. The eyes are watery, smarting, and burning. There may be coughing and hoarseness. Arsenicum album: The nasal cavity feels hot and burning. There is a watery discharge. The patient is thirsty and feels weak. Belladonna: The nose feels obstructed and there is only light discharge. Everything feels dry and sore into the throat. There may be throbbing in the head and sensitivity to light. There may be a tickly cough. Thirst is increased. Chamomilla: This remedy is indicated where there is heat of the head. One cheek is typically red, the other pale. The coryza is usually worse at night. The little patient is fretful, and calms down only if carried about. Dulcamara: Constant sneezing with running nose and nasal congestion. Eyes are watering and swollen. May come on from becoming chilled after exertion. Symptoms are worse outside. Gelsemium: There is a general sluggishness and chilliness. A dull headache and drowsiness are characteristic. The eyes are heavy; the eyeballs feel lame and sore. 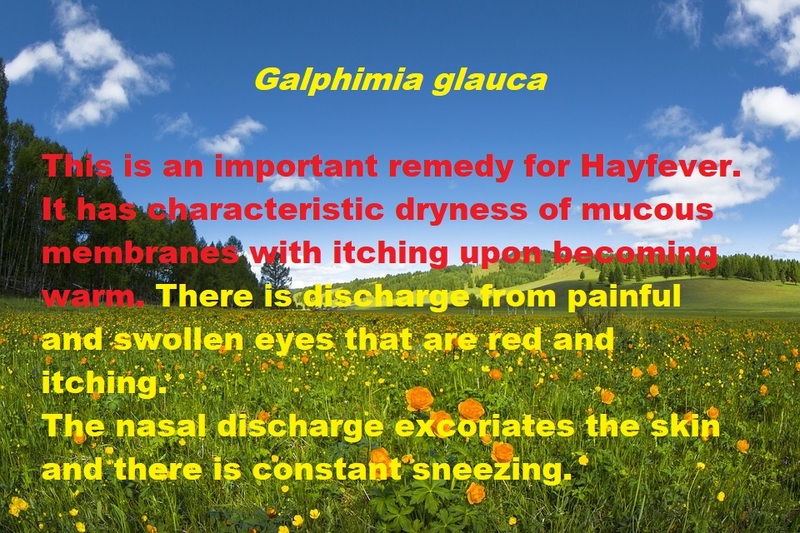 There is watering of the eyes, sneezing and discharge from the nose. There is non-stop sneezing. Euphrasia: The eyes are strongly affected with this remedy. There is a profuse, acrid watering from the eyes. The lids and face may become inflamed, excoriated, agglutinated. Lamplight causes photophobia. The discharge from the nose is profuse, bland, and fluent. There is sneezing, and worsening during the night and when lying down. Eupatorium: With sneezing and headache there is aching in the bones, backache, chilliness and nausea. Mercurious sol. : This remedy has some similarity with Arsenicum album. However symptoms are less severe and worse at night. The throat is sore there is much mucous salivation. 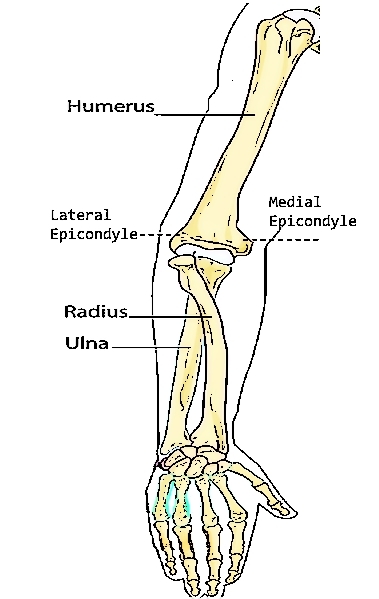 There is aching and lameness in muscles and bones. There may be much sweating. Rhus tox. : This is the remedy where getting wet brings on the coryza/ cold. The entire body may feel lame and may ache, especially the back and the eyelids. Adams, M. (1913) A practical guide to homeopathic treatment Philadelphia: Boericke & Tafel. A persistent wheezing, buzzing, whistling or ringing noise perceived in the head, or experienced in one or both ears is referred to as Tinnitus. This noise is permanent. It cannot be heard by others, and does not originate from an external source. It is not a psychiatric, but a physical condition. It is frequently traced to some malfunction of the hearing system. 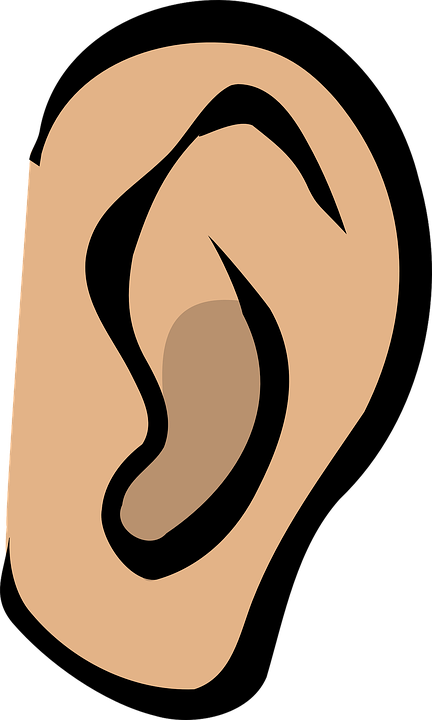 This can be as simple as earwax logged near the eardrum, can originate from an underlying condition such as Meniere’s disease, can be caused by more serious conditions such as tumor growth, or can be triggered by prolonged exposure to noise. Research has to date not been able to source the precise underlying mechanism. There are other potential causes that may favor the emergence of tinnitus. Injuries or trauma to the head, a malposition of the jaw at the joint to the skull, large doses of aspirin, and even stress have been linked to the appearance of tinnitus. The exposure to loud noise is the most common cause of tinnitus. The use of noisy machinery without hearing protection, concert noise without ear plugs, or even the extended listening to music at high volume can promote the ‘outbreak’ of tinnitus. Sufferers may experience concomitant adverse effects as a consequence to tinnitus. Stress, depression, fatigue, exhaustion, and emotional impairment are common. Most sufferers develop some sort of coping strategy to be able to manage their life with the complaint. Conventional medicine offers diverse therapeutic approaches such as ‘cognitive behavior therapy’, or ‘tinnitus retraining therapy’ aimed at reducing the perception of tinnitus. There is to date no medication that can treat tinnitus. Avoiding is key with this condition. The following homeopathic remedies may be useful in the treatment of tinnitus: Antipyrine, Cannabis indica, Carbonicum sulphuricum, Chininum sulphuricum, Kalium iodatum, Lachesis, Natrium Salicylicum, Phosphorus, Salicylicum Acidum, Theridion, Thiosinaminum. Australian Tinnitus Association (2014) Tinnitus – what is it?, Available at: http://www.tinnitus.asn.au/tinnitus.htm (Accessed: December 2017). hear-it.org (n.d.) Tinnitus, Available at: https://www.hear-it.org/Tinnitus-1 (Accessed: December 2017 ). Ankylosing spondylitis (AS) is a disease that belongs to the family of arthritic affections. Spondylosis alone refers to degenerative changes at the affected site, such as osteoarthritis, of the vertebral joints and the intervertebral discs . Ankylosis indicates that new bone formations are developing at the affected sites on the spine, fusing the vertebrae and eventually restricting mobility of the spine in that area . AS is characterized by chronic inflammation that primarily affects the vertebrae of the spine. In its progression it may lead to gradual stiffening of the spine. A major location of the disease is the sacroiliac joint, however the upper areas of the spine and other joints, such as the shoulders, hips, ribs and smaller joints of the extremities, may also be affected [2, 3]. The inflammation and stiffness of AS may be experienced as severely painful and very restricting to the mobility of the sufferer. The symptomatology is variant, as is the time of first appearance of symptoms. It is commonly in early adulthood that symptoms begin to show. There is a diffuse dullness and discomfort that may initially be felt, with pain and stiffness, gradually aggravating during the night and in the morning. Sufferers may also have symptoms of light fever, fatigue and lack appetite initially. Pain, tenderness and stiffness will become more persistent over months and years, spreading along the spine into the neck. It is not uncommon that sufferers may also have symptoms of bowel and eye inflammation, and concomitant involvement of the heart and lungs [2, 3]. Ankylosing spondylitis is believed to be a genetic / hereditary disorder. It is assumed that a hereditary marker (HLA-B27) is a strong indicator for this disorder. However the HLA-B27 marker is not a precise diagnostic test, and researchers have identified over 60 other genes that stand in connection to the disorder. A distinct cause of Ankylosing Spondylitis has to date not been identified. It has though been observed that AS could stand in connection to an immune response. 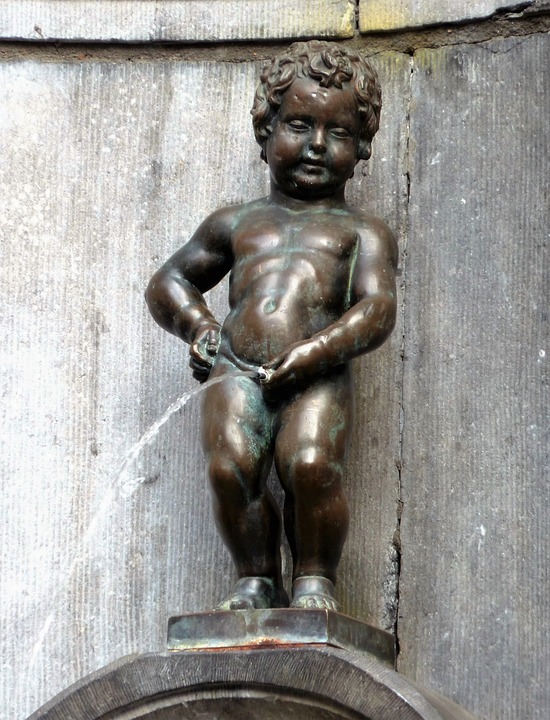 AS frequently broke out in patients following an infection of the bowel or urinary tract [2, 3]. 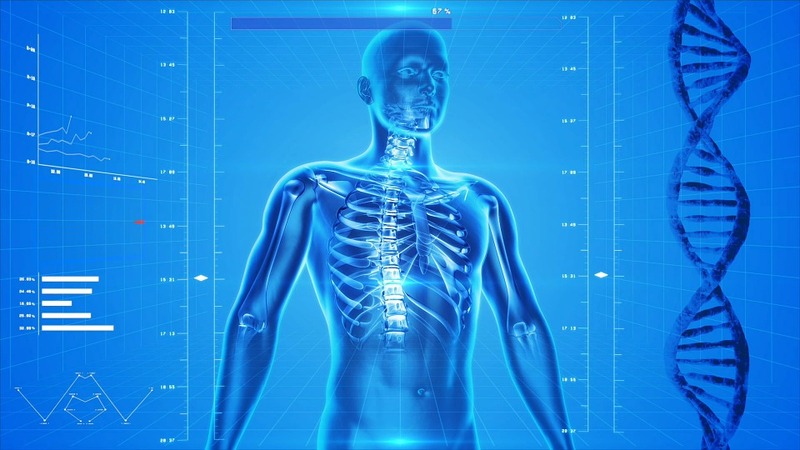 The symptoms of Ankylosing spondylitis are often mistaken for other more common back problems, which makes it difficult to identify AS from the patients presenting complaints and symptoms alone. Usually x-rays, MRIs or the detection of the HLA-B27 marker are needed to make a more precise diagnosis. 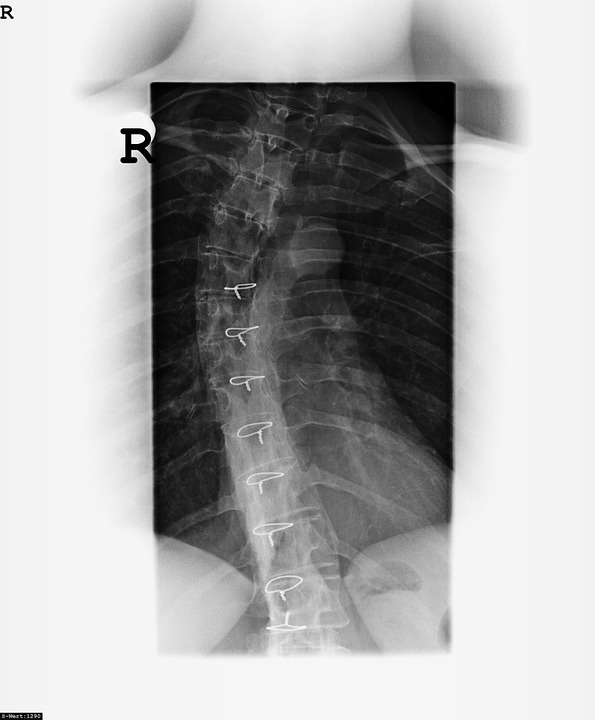 However, particularly in the early stages of AS, x-rays cannot provide evidence of the presence of this disorder as the deformity of the vertebrae is not yet visual in the imaging [2, 3]. Strong symptomatic indicators for the presence of this disorder are restricted flexibility in the lumbar spine, un-symmetric inflammation of a single joint (knee-, or hip-joint), iritis / uveitis, and the stiffening of the vertebrae. Characteristic of AS is also, that patients complain about back pain during the night, which is improved by movement. 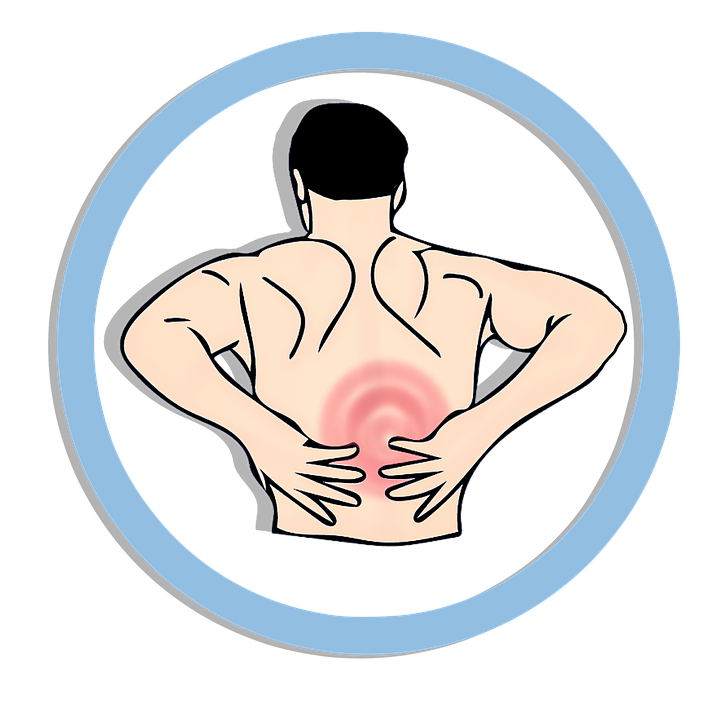 Most other, more common back problems find relief by rest and aggravation by motion. The appearance or aggravation of symptoms is usually in episodes or flare-ups, that are interrupted by phases of symptom remission and amelioration [2, 3]. The prognosis of disease progression is variable, as in each individual patient the expression of the disorder is different. Some patients may largely only suffer of intermittent discomfort and pain, while others may have more of the stiffness for lasting periods of time, and yet others may experience mostly deformity and even disability. With certain patients symptoms are so mild they rarely even are diagnosed with Ankylosing Spondylitis [2, 3]. The treatment of AS is focused on the amelioration of the presenting symptomatology. Until today, there is no ‘cure’ for AS. The aim of treatment is to reduce pain, to retain mobility and to restrict deformity. As such exercise and physical therapy is suggested, as are inflammation and pain reducing medications. Surgery is a treatment option where a destroyed joint needs to be replaced or posture requires to be corrected [2, 3]. In terms of the CAM therapies, it has been found that sufferers of arthritis and related disorders seek complementary and alternative treatment in order to find “relief for pain and suffering that traditional medications have not provided”; in order “to avoid potentially serious side effects associated with [conventional] medications”; and to avoid costs of “certain conventional medical and surgical treatments” [4, n.p.]. Sufferers of AS have reported finding relief from CAM treatment . Aesculus, Agaricus, Asa foetida, Aurum, Bryonia, Calc. Carb., Calc. Fluor., Calc. Phos., Causticum, Cimicifuga, Colchicum, Conium, Ferr. Phos., Formica rufa, Harpagophytum, Hecla lava, Kalium carbonicum, Kalmia, Natrium muriaticum, Phytolacca, Rhus tox., Solidago virgaurea, Silicea. emedicinehealth (2017) Spondylosis, Available at: https://www.emedicinehealth.com/spondylosis/article_em.htm (Accessed: 15th November 2017). Spondylitis Association of America (2017) Overview of Ankylosing Spondylitis, Available at: http://www.spondylitis.org/Ankylosing-Spondylitis (Accessed: 15th November 2017). WebMD (2017) Arthritis and Ankylosing Spondylitis, Available at: https://www.webmd.com/back-pain/guide/ankylosing-spondylitis#1 (Accessed: 15th November 2017). Spondylitis Association of America (2017). Complementary Treatments, Available at: http://www.spondylitis.org/Complementary-Treatments (Accessed: 15th November 2017). Asa Hershoff (1996) Homeopathy for Musculoskeletal Healing , Berkeley, California: North Atlantic Books. 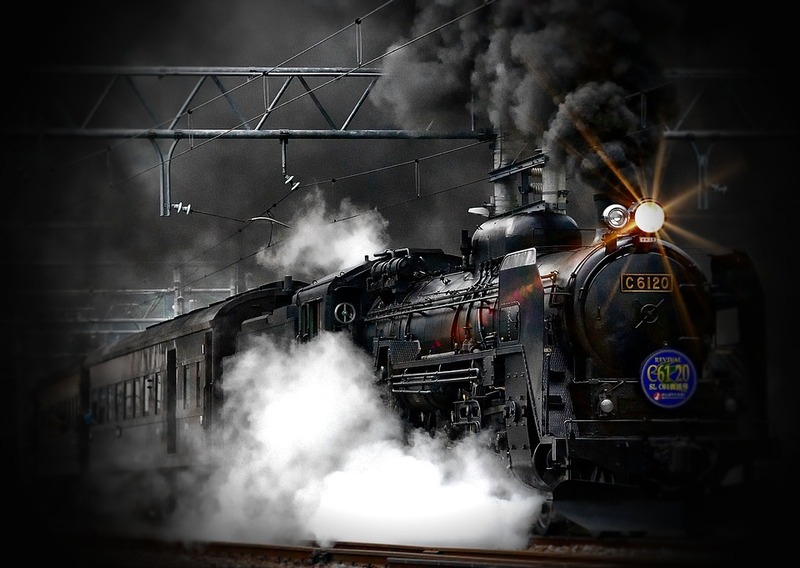 When trains were initially introduced as means of travel and transportation this innovative creation gave rise to much excitement, critique and a new type of fear disorder. A new era began. Travel became different, louder, faster, and the numbers of people transported with just one trip could be increased drastically. This was different to all that had been there before, and much was that new that effects and consequences could not be foreseen or estimated. Passengers’ reaction to the noise of the steam engine, the motion of carriages, jolts of starting and breaking to a halt, and the accidents that occurred could developed into a disorder that was soon termed the ‘Railway Spine’. Collision accidents aside of fatalities and physically injured, generated patients that expressed a specific symptom complex. These eyewitnesses and victims could feel physically weakened, with numbness and pain spreading across their limbs. They could complain of spinal pain and stiffness, headaches and neuralgia. They could be anxious and irritable, could suffer of disturbed sleep, memory impairment and lack the ability to concentrate. While this disorder was very common at the time, today, it plays little to no role as a health disorder. Trains have become safer and travel much more comfortable. However, the symptom complex described has remained one prevalent today. It can be seen in car accidents, in what is termed ‘whiplash’, in victims of terror attacks, and in traumata of army service personnel that were engaged in warfare. The specific cluster of similar symptoms expressed in such traumatic and anxiety disorders has been labeled ‘Post-traumatic-stress-disorder’. In an exchange with John Benneth (Thank you!) on my Blog-post ‘Must have … Bellis perennis’, I was pointed to the possible connection of PTSD to Bellis Perennis on account of its description for the ‘Railway Spine’ by J.H. Clarke in his ‘Dictionary of practical Materia Medica’. According to Clarke, Bellis perennis is a remedy closely matching the clinical symptomatology of ‘Railway Spine’, strongly recommending it for use in disorders of PTSD. However, the Materia Medica of Bellis perennis otherwise demonstrates little to no specification for related symptoms in the proving details, and no other Materia Medica sources were found supporting this finding. Furthermore, having investigated remedies for the treatment of PTSD I have found no reference to Bellis perennis for the use in such trauma disorders. None-the-less such finds are pearls of homeopathic wisdom that should be noted for later reference. One never knows if not in the future a patient stepping into our practice or clinic may need a prescription of exactly this remedy for his or her presenting state of health. Express Medicals Ltd. (2017) Railway Spine: a medical condition extinct or evolved. Personal contact. Purtle, J. (2017) Railway spine? Soldier’s heart? Try PTSD, Available at: http://www.philly.com/philly/blogs/public_health/Railway-spine-Soldiers-heart-Try-PTSD.html (Accessed: October 2017). Anxiety, aside of the occasional state of anxiousness that everyone can experience ever now and then, can be a serious state of health. Termed ‘Anxiety disorder’, a number of mental conditions define the distress that prevents people from living a normal life. Characteristic for this anxiety syndrome are persistent, overwhelming states of worry and fear. These phases can be disabling, and may appear unmanageable. Panic, phobias, compulsion, and depression may combine, leaving the individual unable to lead a normal life. 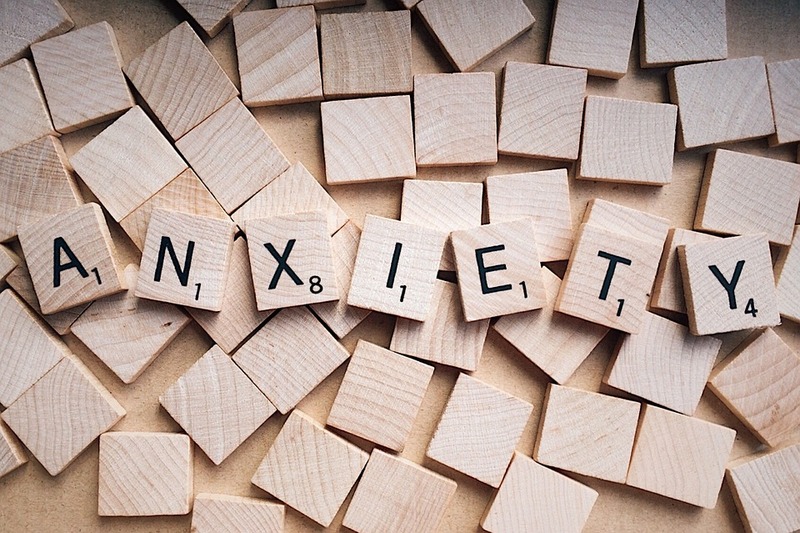 Homeopathy with its holistic approach to healthcare can provide means to alleviate of the symptoms, and can assist the recovery from an anxiety disorder. This is a remedy that treats great fear and anxiety that comes suddenly. The individual has premonitions and fears the future. There is a tendency to start accompanied by physical and mental restlessness and anguish. This is a remedy for the bad effects of fright, fear or emotional excitement. Physical ailments develop as a consequence of such triggers. There may be drowsiness, dizziness, dullness and trembling. This is a highly emotional remedy. The need for it is triggered by worry and grief, shock and disappointment. The individual is easily excited, is nervous, erratic. There is silent brooding, sadness and melancholy, sighing and sobbing. In need of this remedy is someone who demonstrates a lack of vitality, is sluggish, delirious. There may be scary imaginativeness. This remedy is characterized by weakness, collapse. There may be shrieking, cursing and frenzy. There is melancholy, mania and stupor. The individual is indifferent. Gelsemium is a wonderful little remedy that should not be lacking in a well-stocked homeopathic home-kit. It is a helper where emotional excitement, brings on the feeling of being ‘unwell’; and where staying concentrated or fixing ones attention is difficult. It is also indicated where a headache is accompanied by muscular soreness of the neck and shoulders. In the event of having the lenses of eyeglasses adjusted, Gelsemium can help the eyesight adapt and removes that initial sensation of vision blurring and discomfort. In fever or the common cold there may be flushing, heat and heaviness of the face, accompanied by coldness of the feet. The coryza that is common of Gelsemium is watery and excoriating, with dryness and swelling. 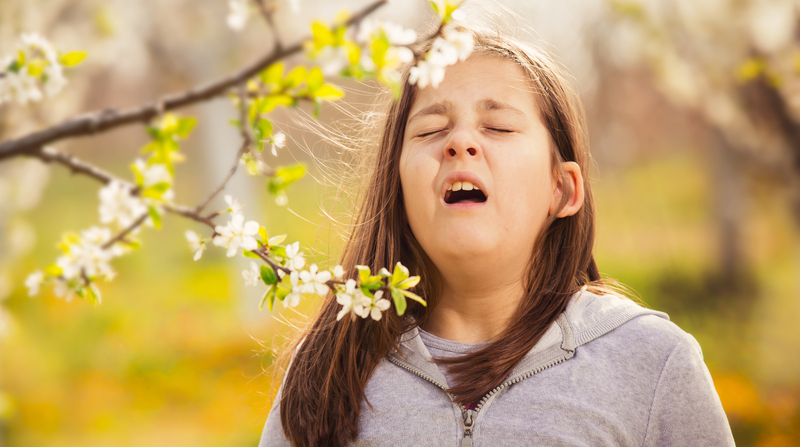 Sneezing is followed by tingling and congestion of the nose. At the same time hearing may be impaired. Throat symptoms may be dryness, burning and hoarseness, with difficulty swallowing. There is the sensation of a lump in the throat and of the perception of swallowing the tonsils. Children tend to wish to be held because of a trembling sensation that may be perceived during fever. Chilliness may be experienced as waves going up and down the back. There is great exhaustion, muscular soreness, dizziness and thirstlessness. Thirstlessness is a major indication for Gelsemium. In measles Gelsemium helps to bring out the eruption on the skin. The cough of Gelsemium is dry and there is soreness of the chest and weakness of the voice. 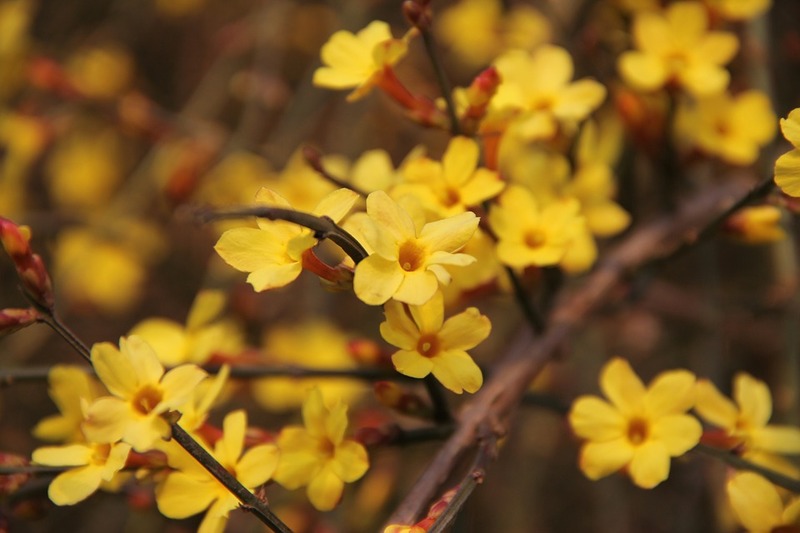 Gelsemium is also a remedy for the sensitivity to weather changes, dampness and cold may bring on the complaints. Gelsemium is a ‘must have’ in the home remedy kit! 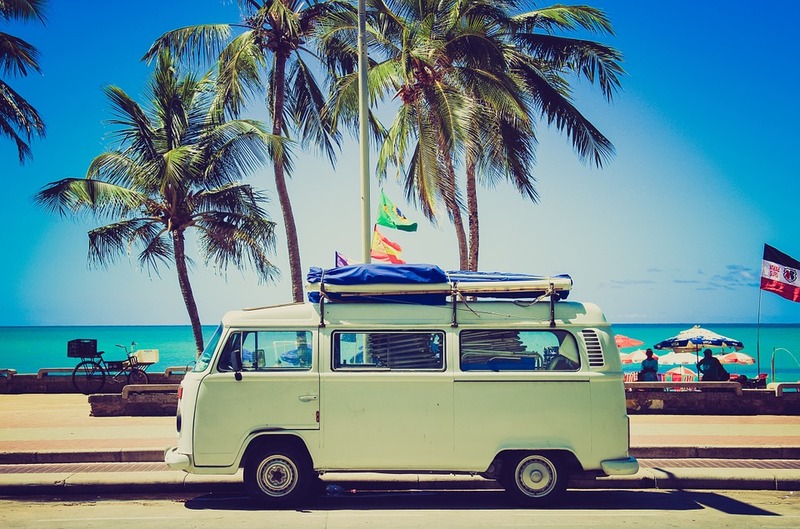 It’s summer…let’s hit the road and travel! Its summer, schools out and you are ready to hit the road, board the plane, train, or boat and head towards your holiday destination. You are looking forward to the relaxing and reinvigorating time, yet just out of town or up in the air, you or your little ones are feeling unwell. It’s the road, the float or carriage on the wind, it makes sick. Now what? Travel-sickness can instantly destroy all of the glee, joy and happiness associated with the anticipated vacation. I would know, because a mere 3 km out of my hometown the main road falls into a set of ‘murderous’ serpentine curves, leaving me in a state of nauseous delirium. “Stop making such a fuzz. It can’t be that bad”, is what I often get to hear. But, it is that bad! Luckily, since becoming a homeopath, I know that there’s a remedy for that! Travel sickness? There´s a homeopathic remedy for that! Since I have that appropriate remedy at hand, travel sickness is a thing of the past for me. So, for fellow sufferers, below is a collation of remedies I have used to alleviate the presenting symptoms. Cocculus: The #1 remedy for travel sickness and sea sickness. There is dizziness with every movement, and this is accompanied by great nausea and frequently also vomiting. A keynote is disgust and nausea at the thought of, and particularly at the smell of food. The taste in the mouth is metallic, and the stomach feels hollow, as if without food for an extended amount of time. There is loss of appetite and the individual feels faint. Lying down in a warm room ameliorates. This sickness also occurs when the individual watches objects move. (Personal hint: Do not eat right before travelling – This sickness is worse if drink or food have been ingested just ahead of traveling). Tabacum: In the event of this sickness there is the sensation of an incessant deathly nausea. Opening the eyes creates a ‘sick’ headache accompanied by said deathly nausea. The stomach feels empty, with a sinking feeling. There may be sour, violent vomiting. The individual feels terribly faint. In a warm room and in open air the individual feels worse. The least motion or drinking can cause vomiting. Tobacco smoke is unbearable. The individual looks deathly pale, sunken, as if collapsed, and has cold sweat covering the face. He or she wants to uncover the abdomen. Petroleum: This remedy is particularly indicated for sea and travel sickness that is improved by eating. There is a feeling of great emptiness in the stomach. Appetite may be increased. There may be vomiting, but not necessarily. 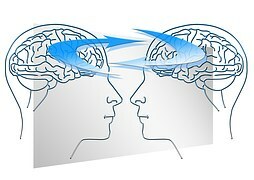 Vertigo and dizziness are felt in the head, at the occiput. 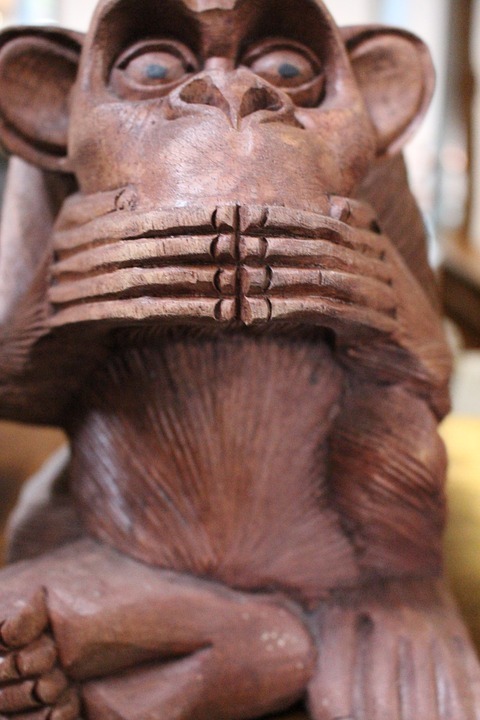 It feels like the heavy head after intoxication with alcohol, and is accompanied by nausea. Salivation is increased. The abdomen is bloated. There is a strong aversion to meat and fatty foods. There may be increased burping and belching. The individual is better for warmth and lying with an elevated head. Nux vomica: Nux is indicated for seasickness and travel sickness where there is persistence of nausea; bitter or sour vomiting, with vertigo and an intoxicated feeling. There may be occipital headache that worsens by conducting certain movements, or the head pain may stretch across the front of the head, above the eyes, with the desire to press the head against a hard surface. The vertigo feels like the brain is rotating. It feels like there is a swimming movement inside the head. There is a general sensitivity to noise, odour and light. Lying down ameliorates. (Personal hint: Sitting in the front seat of the car with a clear view of the road ahead helps alleviate travel sickness). DHU (1994) Homöopathisches Repetitorium Karlsruhe: Deutsche Homöopathie Union. Influenca Ltd (2017) ABC Homeopathy, Available at: http://www.abchomeopathy.com(Accessed: July 2017). Have you lost your voice, … however not by being startled? Aphonia is a temporary or permanent loss of voice. The temporary type may be caused by an excessive use of voice, as in singers or speakers that have had to talk for an extended amount of time. This is often referred to as ‘clergyman’ hoarseness, in reference to the vicar of a village who would commonly contract this ‘sore throat’ following his Sunday sermon at Church. This Aphonia may involve the entire throat, larynx and vocal cords. It is an overuse trauma to the area. Aphonia may however, also be the consequence of a cold, or of an inflammation of the larynx, and it may also be functional. In the latter case this occurs where nervous individuals are agitated and worried about having to speak in public, or before a large crowd, for example. They cannot appease their mind, and find they have lost their voice due to their fear of speaking. This form of Aphonia requires a different treatment approach to the one described below. It´s the anxiety and fear of speaking that have to be treated in such cases. The permanent Aphonia is usually not treatable with medications alone. This type of hoarseness results from damage to the larynx and/or the vocal cords. Such Aphonia usually requires surgery. In the event of an acute temporary Aphonia it is paramount to avoid straining and irritating the larynx and vocal cords further. Avoiding talk and allowing the throat to rest are the key aspects to attain rapid recovery. Beyond that, there is homeopathy to assist healing of the traumatized throat. Aconite: This is indicated for the sudden onset, the acute inflammation of the larynx. A further indication is getting Aphonia from the exposure to cold wind. Argentum nitricum: In professional singers or speakers this remedy is frequently called for. There is hoarseness and a complete loss of voice. Arum triphyllum: Holding a speech, or speaking for an extended amount of time cause this Aphonia. There is hoarseness and a sensation of rawness in the throat. Belladonna: A sore feeling and dryness are indicators for this remedy. Swallowing is painful to the patient. Causticum: Coughing and dryness in singers or speakers are indicative of this remedy. A painful feeling of soreness is felt in the larynx. Hepar sulphuricum: The accumulation of mucus accompanies this hoarseness. Coughing and dyspnea are aggravated by the exposure to cold. Phosphorus: This remedy has soreness in the larynx and a dry throat accompanying the Aphonia. The dry cough is further aggravated by cold and speaking. Morrison, R. (1995) Handbuch der homöopatischen Leitsymptome und Bestätigungssymptome Groß Wittensee: Kai Kröger Verlag.